The Uganda Top 100 mid-sized companies’ survey 2018 is launching today at dfcu Bank offices. 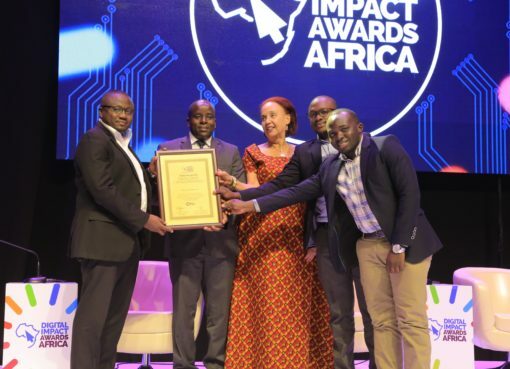 The Top 100 survey is an initiative of KPMG and the Nation Media Group represented by Daily Monitor in Uganda; it has been conducted since 2009 in Uganda and celebrating 10 years in 2018. 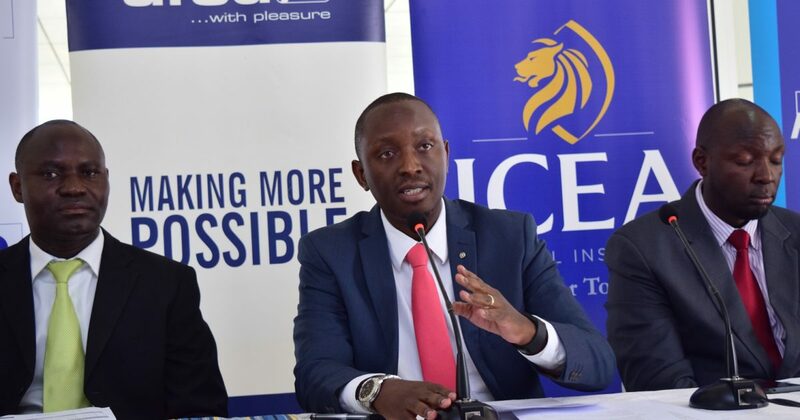 To celebrate 10 years, Daily Monitor & KPMG have been joined by other partners who are also the sponsors of this year’s event and that’s dfcu bank, ICEA group and Uganda Investment Authority (UIA). As the purpose of the Top 100 Survey has been communicated in the past, it is to identify Uganda’s fastest growing medium sized companies in order to show case business excellence and highlight some of the country’s most successful entrepreneurship stories. This year’s survey is a very big milestone in the SME sector and participating in the annual competition is very important for any SME as the survey has created and seen successful SMEs grow and graduate to the Top 100 club during the last 9 years. 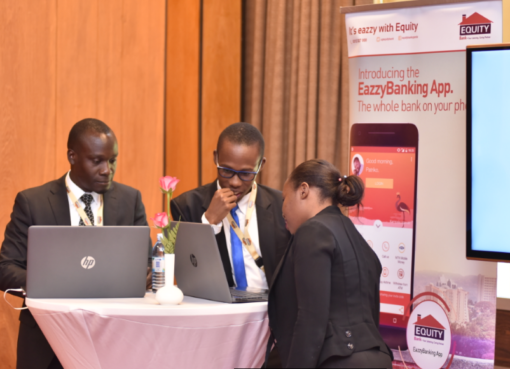 The survey has also helped the SME’s to gain access to new sources of financing, enhance their business management skills and acquire new partners they need to move to the next level. Recognition among the TOP 100 has enabled companies win grants and bids. Continuous participation in the TOP 100 survey has seen over 15 SMEs graduate thus growing their annual revenues above 25 billion. As we celebrate 10 years, the survey will look mainly at economic activities that have taken place since inception to date. It will majorly trend findings that have been collected over the past years so as to tailor trainings and workshops better. To take part in the survey a company needs to complete two questionnaires – a general questionnaire and a financial questionnaire. The questionnaires will be available at Monitor Publications Limited and KPMG offices. Questionnaires will also be delivered upon calling 0392-080708. 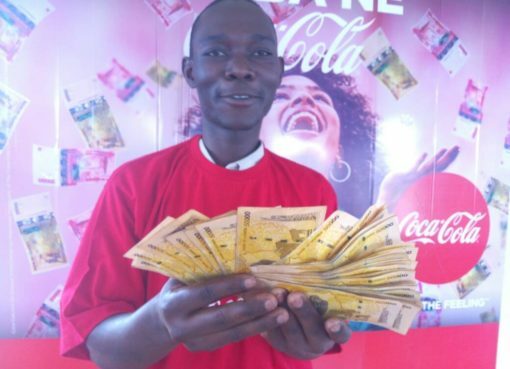 Any company can participate (with the exception of banks, insurance companies, accounting /financial consulting firms) as long as it meets the following criteria: has a turnover range of Ushs360m to UGX 25 billion, has a three year audited financial track record and is not listed on any stock exchange.